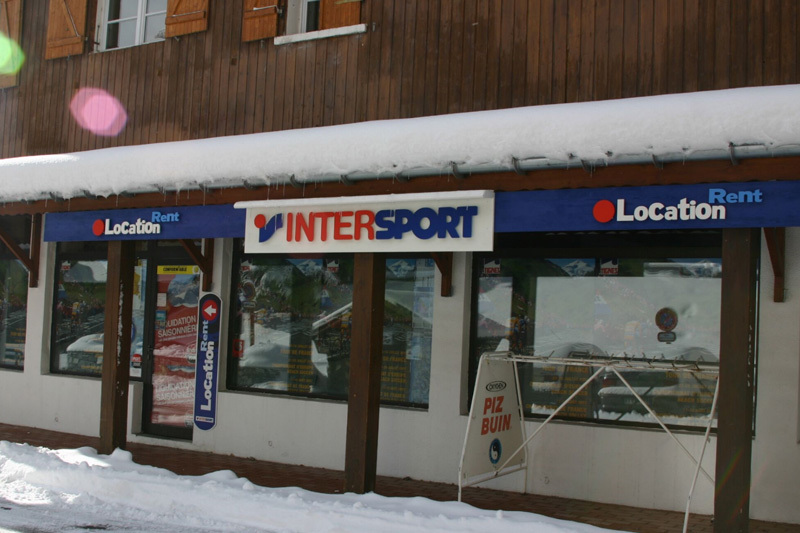 The Ski & Board hire shop in Brévières offers a full range of equipment for skiing or boarding. The local hire shops can provide you with whatever you require. Our staff will help you on arrival day to get the fastest service. We have also negotiated a discount for our clients. Prices very according to the type of skis / boots / board that you require. Helmets are available to buy or hire – certainly recommended for children. We recommend booking your gear online prior your arrival. Our partner in the village is Intersport. Please see more details at their website.